Codeta.com welcomes UK players - Live Casino is their primary focus. 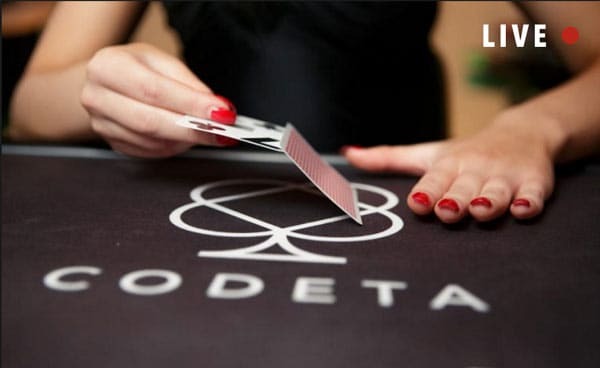 Live dealer pioneer Codeta.com is now available to players in the UK for the first time, with the aim of revolutionising the online casino sector. 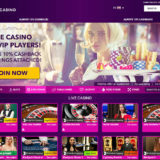 The site is the brainchild of Swedish online gaming veterans, and has been developed over a number of years by some of the brightest minds and creative talents in the industry. 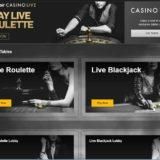 The result is a sleek and intuitive site offering players a variety of live dealer games including blackjack and roulette from the likes of NetEnt and Evolution Gaming. The games are streamed from a number of dedicated studios, and include the Codeta.com branding and a number of fun themes. 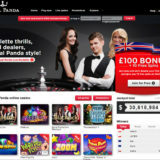 “We are thrilled to have finally launched in the UK after months of tweaking and fettling our product to make sure it meets player demands while also raising the bar even higher for what they can expect from an online casino site. 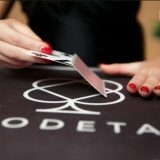 New players signing up to Codeta.com will receive a Welcome Bonus of 10% Top up/cashback during the first week on all games.